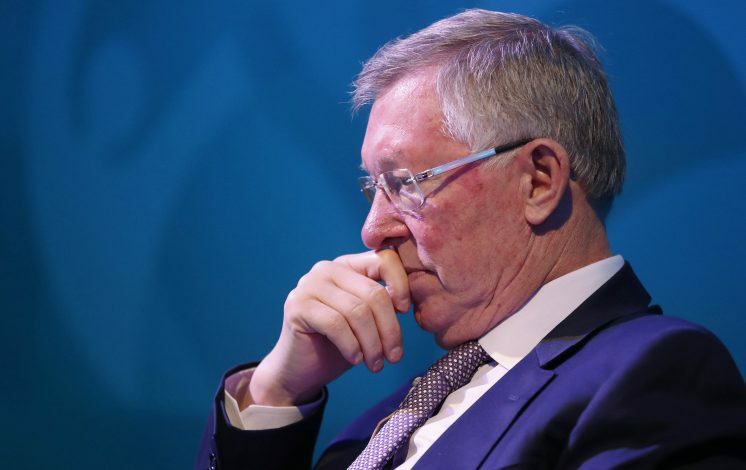 In the build up to Manchester United’s UEFA Super Cup encounter with Real Madrid, ex-boss Sir Alex Ferguson reveals a surprising regret he holds about the trophy – not winning it more than once. In an interview with MUTV, the Scottish manager, who is arguably the most successful boss in the history of English football, laid bare his reluctance in not putting up strong line ups during the three Super Cup encounters that he managed the side for. United took home the silverware only in 1991 after defeating Serbian club Red Star Belgrade 1-0. In future meetings with Lazio (1999) and Zenit St Petersburg (2008), the Red Devils failed to secure a victory. In an illustrious career with United spanning 26 years, the veteran manager bagged 38 trophies, including a record 13 Premier League titles and 2 UEFA Champions League successes. Yet, he reckons that ‘history is history’ and that he could have led his team to glory on at least two more occasions. With all three fixtures falling near the opening day of the Premier League, especially the ones against Lazio and Zenit, Ferguson made the strategic choice and rested his key players, opting to give the youngsters a chance instead. Reminiscing this decision, the 75-year-old legend regrets his lineups, as the youngsters were ‘dancing about the touchline’, utterly frustrating him. The English giants lost 1-0 to Lazio, whilst the Russian club defeated them 2-1. Time and time again, he had prioritized domestic success over the Super Cup, which back then he saw merely as an add-on to the pre season fixtures, echoing the sentiments of the fans. Following their Europa League success last season, the club’s supporters are bound to be excited for the upcoming clash. However, it now remains to be seen whether his club will increase their tally when they face UEFA Champions League winners Real Madrid on Tuesday in Macedonia.